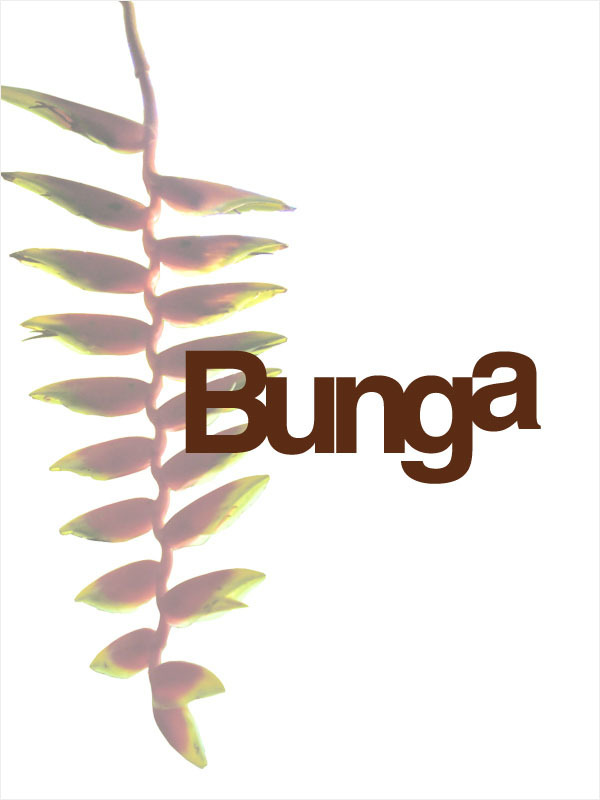 Bunga is the original designs with floral motifs, clothes,hats, bags and accessories are sold. There are two shops in Ho chi minh city, Vietnam.Colorful clothes,we think it will brighten the lives of everyday fun.We look forward to meeting with you at the shops. Thank you for coming the website!! We’re available new items. As of 25 july 2018, Bunga shop closed. We really had opening on 6th April 2006, many customers came from all over the world, and a lot of repeaters came. We are very grateful to you. Since the second shop is open without change, please come and visit us.